The only success factor of Ukrainian chemical and fertilizer producers are high world prices for ammonia, ammonia nitrate and urea. Last year became real tryout for Ukrainian chemical and fertilizer manufacturers and for chemical industry as a whole. Tremendous price hike for the main technological raw material and energy source (Russian natural gas), forced all Ukrainian chemical and fertilizer manufacturers to modernize and update production using latest energy-saving technologies. Russian price surge was a real blow mainly for nitrogen fertilizer manufacturers (ammonia, ammonia nitrate, urea), because natural gas accounts to almost 80% of production expenses and it is impossible to substitute it with any other raw material. Volume of gas consumption in the production process is to be at the level of 1.000 cubic meters per 1 ton of ammonia, but de facto it is much higher and equals to almost 1.250 cubic meters per ton. All these factors led to 2% decrease in annual production of Ukrainian ammonia and urea.  Gas price increase also affected badly varnish-and-paint production sector, which declined up to 15%. Other reasons for varnish-and-paint production decrease were domestic market glut and inflow of cheap imports. Small increase in production (+ 1,7%) showed producers of conventional chemical products, like sulphuric acid, sodium carbonate, etc. Last year the greatest success among all chemical manufacturers achieved producers of plastics, who increased production 15,8%, comparing to previous year figures. Due to above-mentioned reasons the last year`s production growth of Ukrainian enterprises in chemical industry rose only 0,9% comparing to 2006 and accounted to approximately $5 billion. The average annual growth of this industry in previous years was at the level of 7-8%. We can draw a conclusion that prospects of Ukrainian chemical, mainly fertilizer, industry will depend strongly on future prices for natural gas, world market trends as well as modernization of production. Only high world price for ammonia, which rose in 2007 up to $300 per ton, helped Ukrainian nitrogen fertilizer manufacturers to survive gas price surge and start-up far-reaching modernization processes. Should modernization measures are successfully accomplished, Ukrainian producers can increase production and become even more competitive. 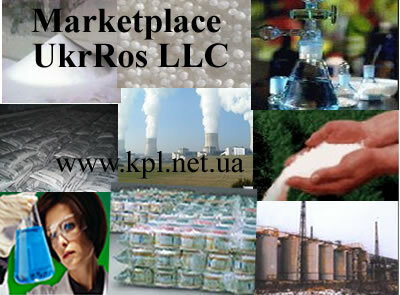 Should you need any help on import of mineral fertilizers from Ukraine, feel free to contact us through our web site – www.kpl.net.ua. Our professional managers are always ready to assist you in this matter. Because we perfectly know Ukrainian market, we can save you a great deal of time and money, help you to make right decision and prevent fraud. Copyright. GVardiya & Marketplace UkrRos LLC.